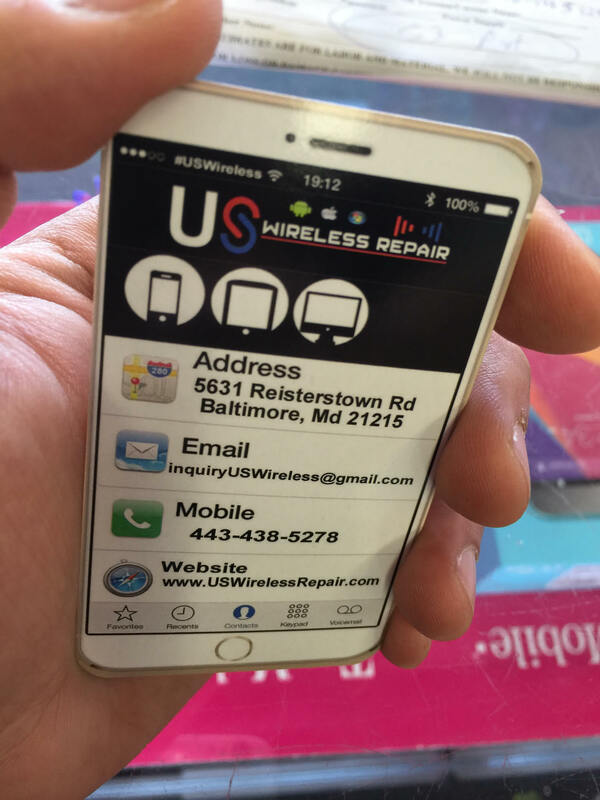 We specialize in Cell Phone Repair, Computer Repair, Laptop Repair, Game Console Repair and any Smartphones or Tablets, so trust your device to the smartphone repair professionals. 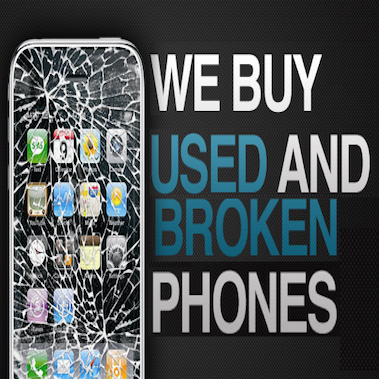 We have diagnosed and repaired just about every kind of damage possible to a device, so whether you have run it over with a truck, car or dropped it in a toilet, let US WIRELESS REPAIR, fix your device! 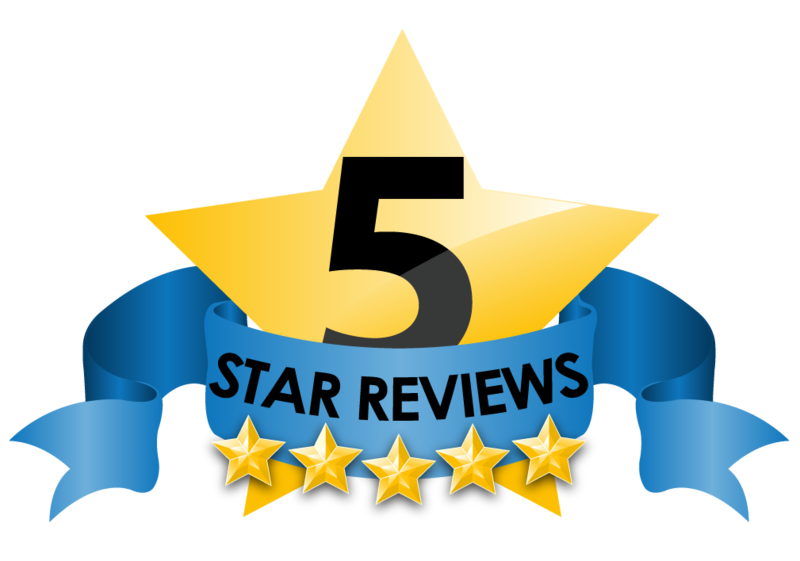 We have real people you can talk to on our customer service number rather than suffering through endless menu options or e-mail exchanges. You can contact us Mon.- Sat. 10am to 8pm EDT at 443-858-3536 to place an order, check your repair status, or just chat.